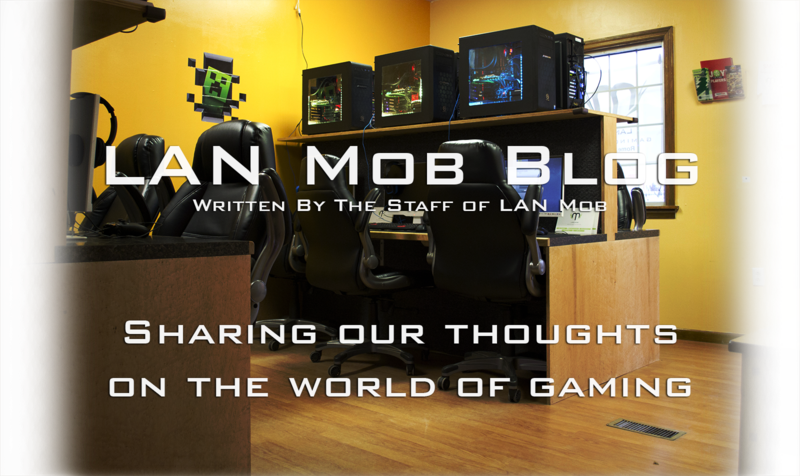 Over the past year we've had some incredible gamers stop through the shop. Not just our high-level Smash contenders, but also players performing at a high level in games like Street Fighter, CS:Go, League of Legends, Halo, Call of Duty and more. These gamers are often younger, college-aged or recently graduated and not yet seized by the responsibilities of adulthood. They have the time to put into practicing games, and a natural ability to perform at levels that most of us ordinary gamers find difficult to achieve. There is a new career path that has evolved out of the rise of eSports tournaments, Twitch, and the ease of which we can all access technology to record and broadcast ourselves to a worldwide audience. It's possible for a highly skilled (or average skilled/highly entertaining) player to make a six figure income just by playing the games they love & enjoy. It's taking the traditional model of going to work for a company or brand and flipping it on its head. The new economy of Twitch & Twitter is focused around the individual brand. Streamers & eSports competitors are creating their own product just by living & recording their daily lives. Coaching - Almost anywhere you place a player on the skill spectrum there are opportunities to coach. The more famous & winning a player is, the more quickly they will find players waiting at their doorstep to learn. Technology allows us to record lessons or do live webinars to leverage our few hours of valuable time to hundreds or thousands of people simultaneously. 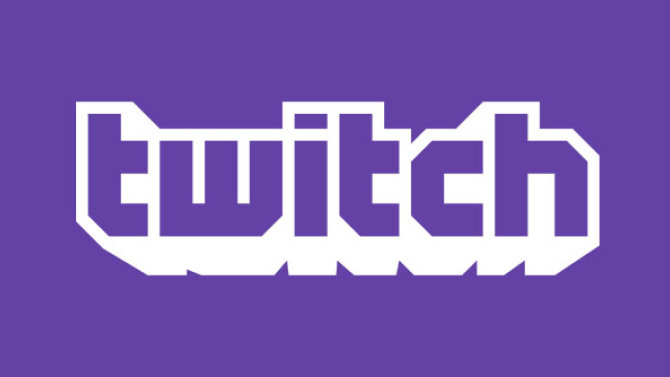 Twitch revenues - Subscriptions, donations & advertising revenue make up a trifecta that sees many high-level Twitch streamers earning six figures from just a few hours a day of playing games. Sponsorship deals - Companies are willing to pay for high level players to promote their products. Tournament winnings - If you're good enough, it's possible to earn small amounts attending tournaments. Merchandising - Major brands like C9 & TSM are making small fortunes selling jerseys and other merchandise to players & fans. The market is very saturated presently, but if you possess superior skill or a penchant for entertainment, there is room to grow into the field. It's not for everyone and requires a large time commitment with very minimal early return (you'll need 500 followers on Twitch before qualifying for a subscription button). You must also have the self discipline to be your own boss and have the self awareness or some other support network to keep you on the rails. You may face some backlash from friends & family if you choose to pursue this career path. The fact of the matter is - it's very risky, and a lot of people will not take you seriously at first. Gaming has been slowly shaking the stigma attached to it as a non-viable career path built for slackers and people with no ambitions. This ultimately comes down to you and where your passions lie. If you get enjoyment from the game and the grind, something bordering on a spiritual connection to certain games, then this may be a career field for you. There are plenty of other emerging ways to make money in the business of gaming, LANs and eSports that can help mitigate the risk with launching your own brand. Practically every field from psychology to broadcasting to business management to IT has an application in the industry, and it's possible to find a job that also provides you the connections/time/support to launch your brand. We're always looking for players on the rise locally. We've set up automatic hosting for some of our local Twitch streamers, so you may catch KamakaziFrost, TimTheTatMan or Richie gaming on our stream at odd hours. If you're in Central New York and would like to be featured, send us a message and we'll be happy to talk. If you're close enough to visit the shop we can help get you started on the technology end - we already have 2-3 setups in shop that are ready to stream. We can also help provide some tips on what works and what doesn't, and leverage our existing social media networks to help promote your stream. The bottom line for us is - we believe this is an emerging career field with a lot of potential, and we want to help those locally who are interested in getting started launch their own brands. We think the next QTPie could come from the CNY region and want to help in any way we can. Show us your moves! Thoughts on gaming or eSports as a potential career? Post them below!